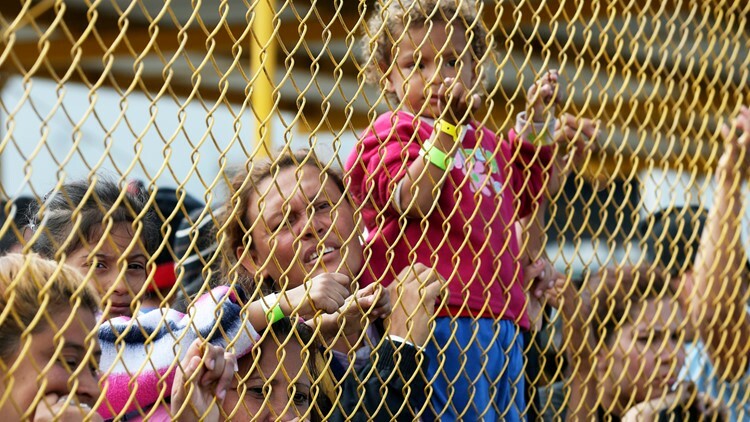 WESLACO, Texas — Hundreds of migrant families were reportedly separated at the border last year, with some of those separations happening after the Trump administration announced they had ended the controversial policy that started them. The government report revealed at least 245 separated migrant families since late June when President Donald Trump announced the end of the "zero tolerance" policy. The data was included in a status report by the Trump administration that stems from a lawsuit out of California by the American Civil Liberties Union. In 225 of the cases, the separation occurred because the parent was believed to have a criminal history, was being prosecuted at the time or had a gang affiliation. Seventeen cases involved a parent with health issues or needing hospitalization as a reason for the separation. The Department of Homeland Security was unable to verify the relationship between the parent and the child in three other cases. There are four other family separation cases still under review. 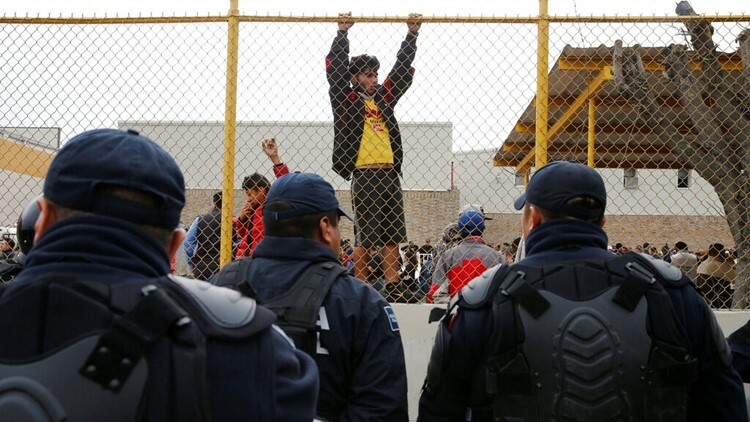 Central American immigrants hang around by the fence line of a shelter guarded by Mexican Federal police in riot gear in Piedras Negras, Mexico, Tuesday, Feb. 5, 2019.